What’s New @ Avatar Bizarre – Avatars! It’s time for some mesh avatars. Doge comes in six colors, and includes a shape, the alpha, and an unrigged collar with tag reading “WOW”. 425L. 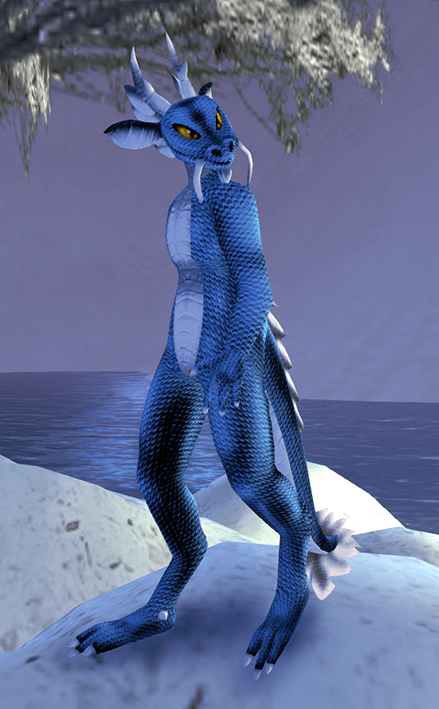 Shen Dragon is 100% shiny new original mesh from Avatar Bizarre and includes the avatar and a full body mesh. Available in several colors (with more on the way!). 425L. Bastet is 100% original mesh and includes everything in the picture. Anubis is also available. ← Whats New @ League!